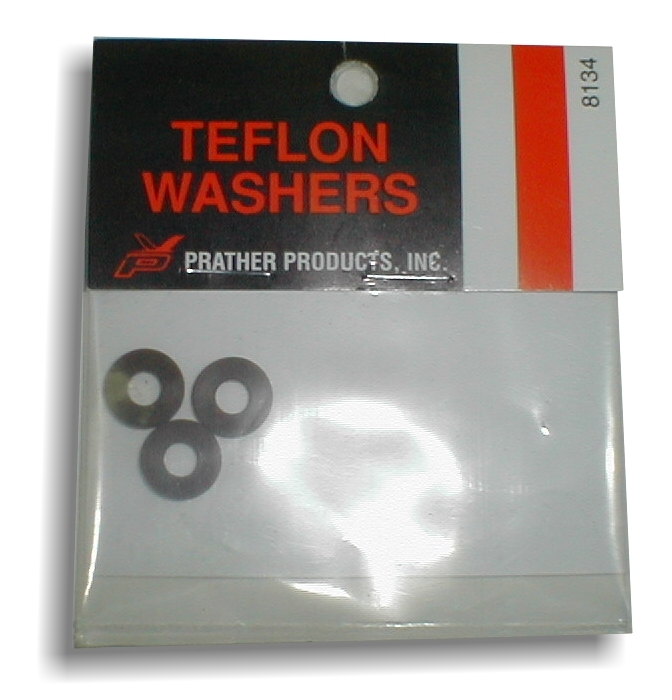 Teflon thrust washers last, and last. Used for thrust bearing between Drive Dog and Strut and Ferrule and Strut. 3/16" id and 1/4" id available.